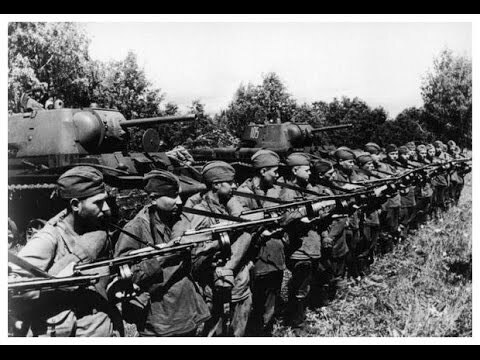 In summary please don't overextend and try to rebalance the entirety of Soviet teching through usage of the penal battalion, as it heavily compromises the theme of the design. Which mod is A_E using in this video? I'd like to use it for some testing. Thanks! I already thought before that it would be cheat commands mod, but when I searched for it screenshots came up which looked totally different, so I got a bit confused. Thanks man!